Yes, it’s official we can do just about ANYTHING on our phones. Great for us, Terrible for our wallets right? 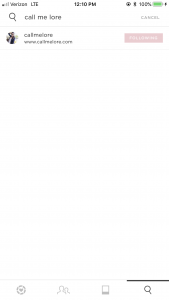 Paying with Apple Pay feel like you’re using fake money…until you see your credit card statement. 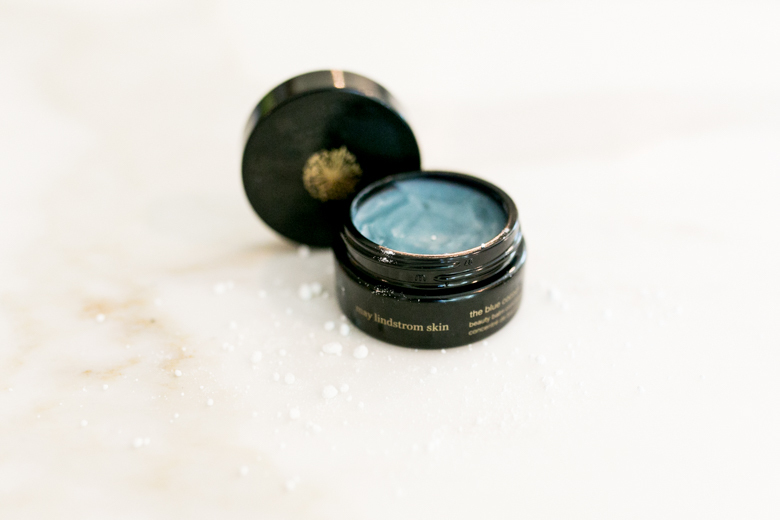 Specifically with the extra shopping and gifting of the holidays, I thought I might break down some of the best ways to make finding that perfect gift a little easier. 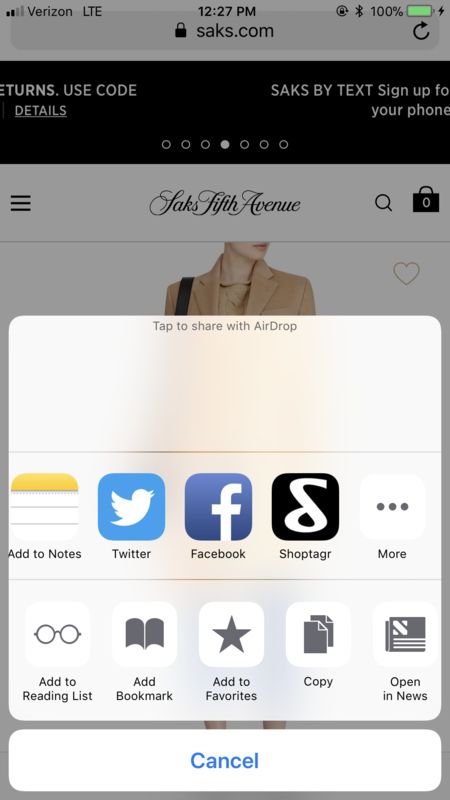 I see so many different apps and tools that let you shop straight from your phone and even straight from Instagram, that it almost became overwhelming. 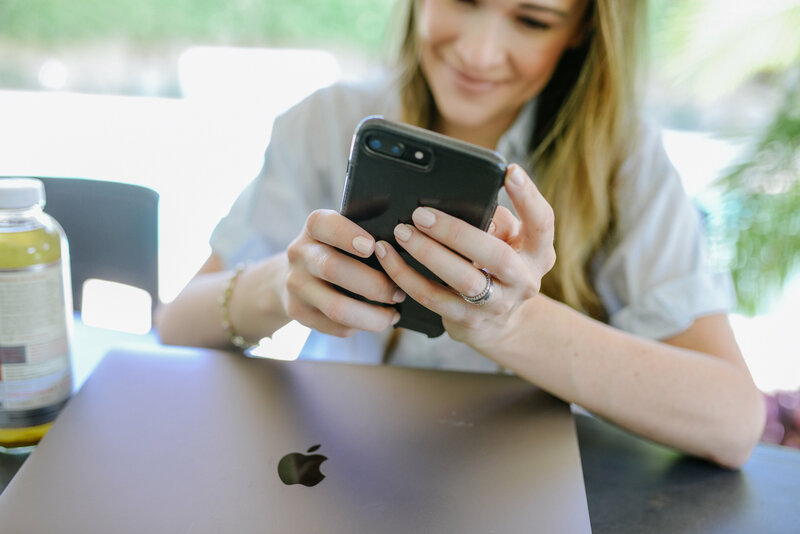 Here are some of my personal favorites, the differences between them and how you can use them to make your life a little easier. None of these are paid sponsorships, I just really think these are cool apps! 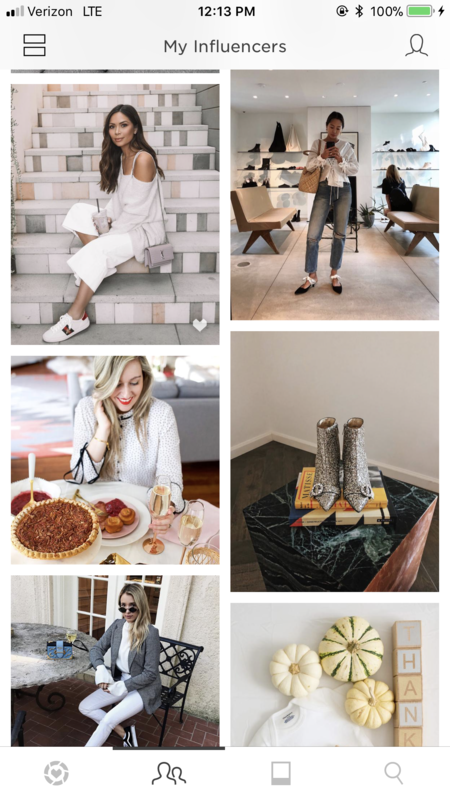 What It Is: A way to shop an influencer’s closet through their Instagram. It’s terrible when you see an influencer or blogger wearing an outfit you love and she doesn’t tell you where it’s from right? 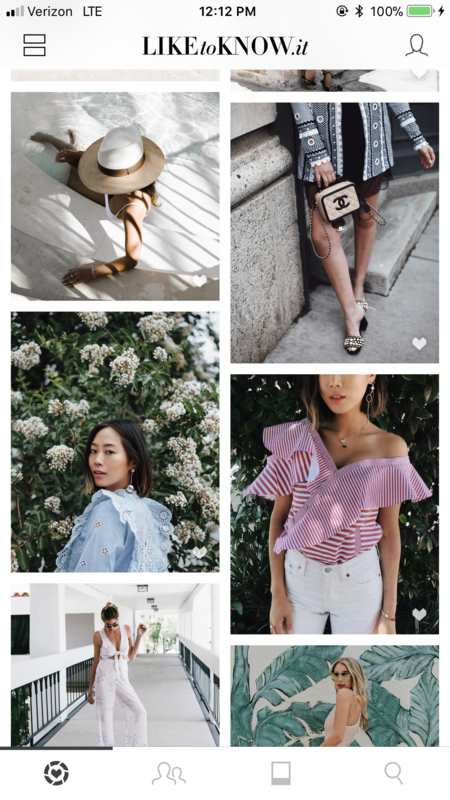 Welcome LIKEtoKNOW.it, this is one of the most popular ways influencers make their outfits shoppable. 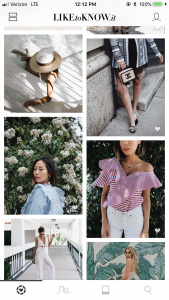 If you download the app and follow your favorite influencers you can shop all of their looks (as long as they are using the platform too). 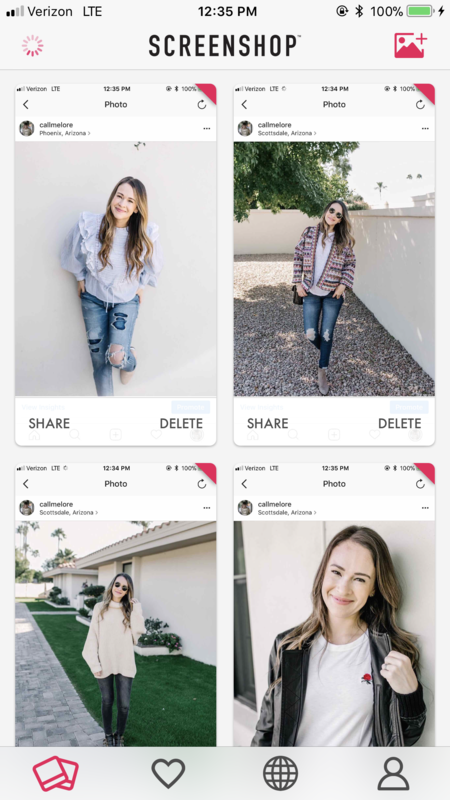 It creates a feed of the photos you have liked or taken a screenshot on Instagram with the liketoknow.it links and links to the items in the photo. You can also use it to screen-shot things you like on Pinterest and Snapchat just make sure you see theliketoknow.it icon on the image to make sure the items are linked. 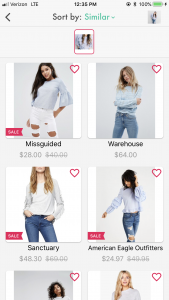 I have used it to shop things I like for a while but now I just starting to use it more to make it 10x easier for you guys to find the exact or similar items that I’m wearing. What It Is: A browser extension where you & others can create and share wishlists from any website and receive sale notifications. This is PERFECT for the holidays. 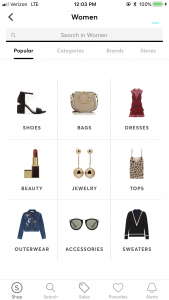 ShopTagr is an online wish list that allows you to save items from any site and keep them all in one shoppable spot. 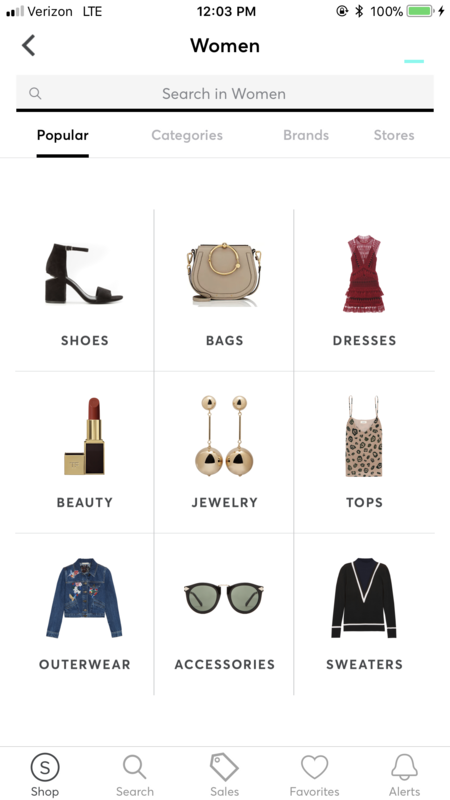 The modern-day wishlist is here! This is perfect for all of us who love to browse the interwebs for hours and then can’t remember where to find anything. 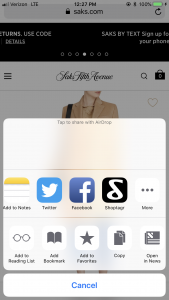 You can enable a ShopTagr extension to your browser that works on your laptop and phone. So next time you are online shopping and hopping from one site to the next, instead of keeping 100 tabs open, just click your ShopTagr extension and add it to your wishlist! Get your your family and friends to sign-up and know how to give them the gift they really want. Even though I am a passionate shopper I hate spending too much time shopping haha so this makes it better and as I like it more efficient. 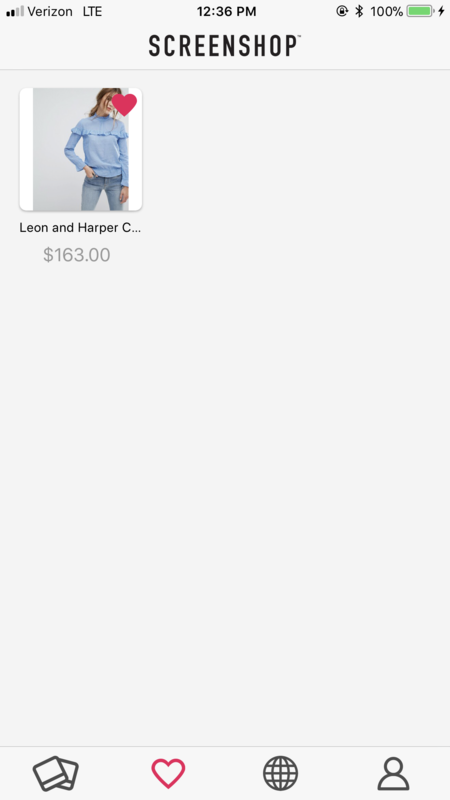 It also gives you notifications when the items you have saved go on sale. 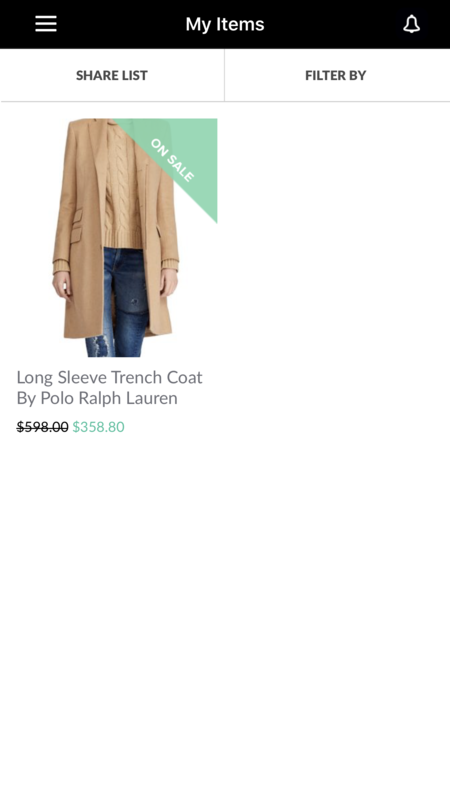 There are so many sales around the holidays it is almost overwhelming, so I let ShopTagr do the sale searching for me. 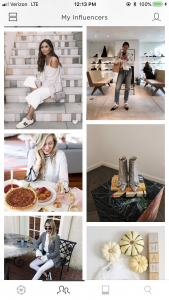 What It Is: Screenshot ANY outfit on Instagram and immediately find similar items to buy. This app was just released and has some pretty cool technology. 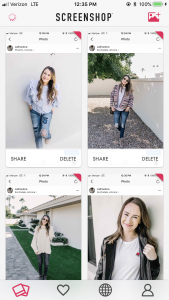 Once you download the app, it will upload any Instagram screenshot you take into a feed. 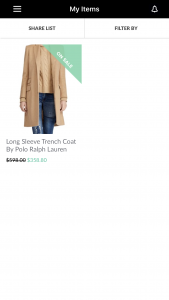 Tap on one of your screenshots and below will include 50 similar items from all different online stores. 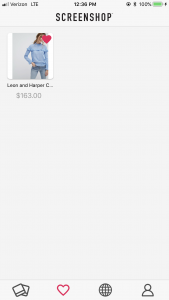 You can save favorites or tap to shop items. A little fun fact too is that although there is no Kardashian branding, this app is owned by Kim Kardashian. 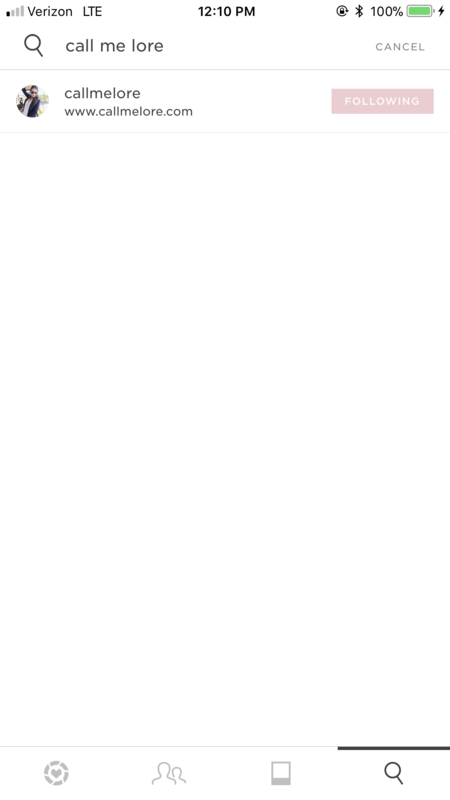 The only thing I don’t like about it is that it hardly shows the *exact* item in the photo you screenshot. But it does come up with pretty similar options. 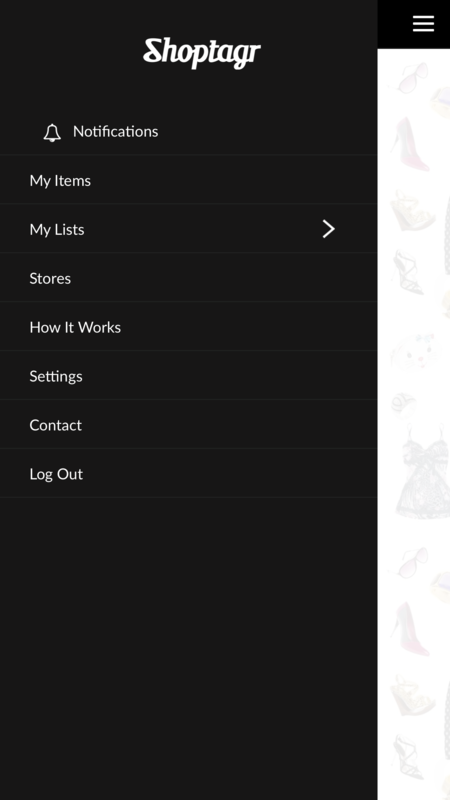 What Is It: One app to search hundreds of fashion stores collected in one. 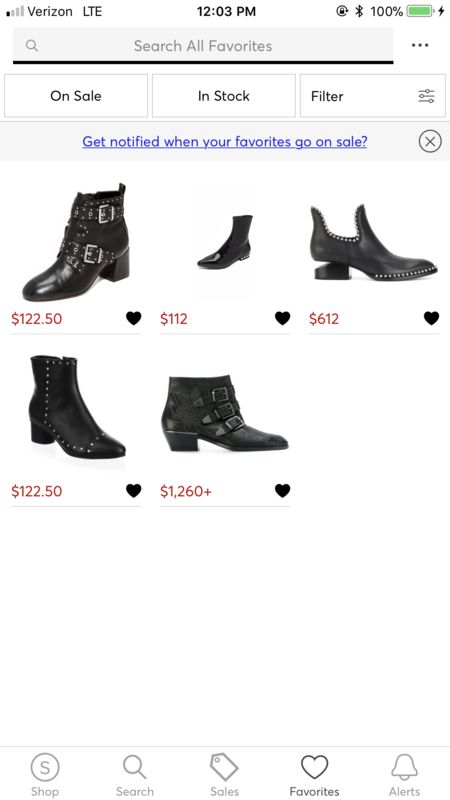 Instead of searching “Studded Black Booties” in each of your favorite store’s sites, you can search it on ShopStyle and see options from different stores. 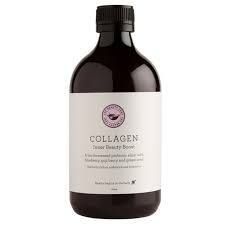 Compare prices, styles etc. in one place. 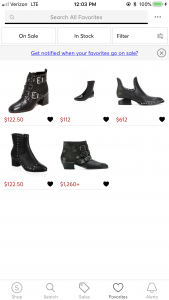 I like to use ShopStyle when I am searching for something specific and already have a style in mind. 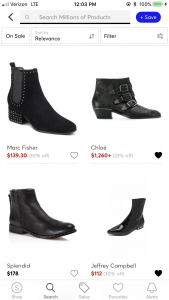 If you’re like me and want to see ALL the options available, without spending hours (sometimes I DO want to spend hours) searching every site, you’ll love ShopStyle. 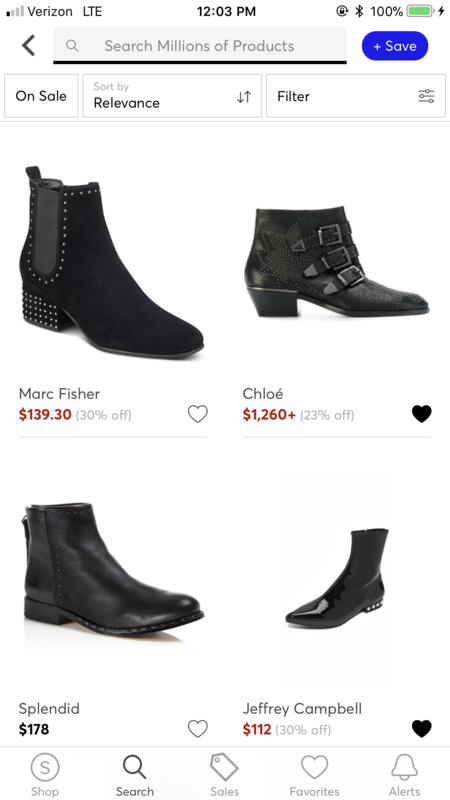 ShopStyle also has sale alerts for items you save, so you never miss a sale on items you are already loving. They also have a Men’s, Kids, and Home section. So yes, you can shop for the entire family in one place. 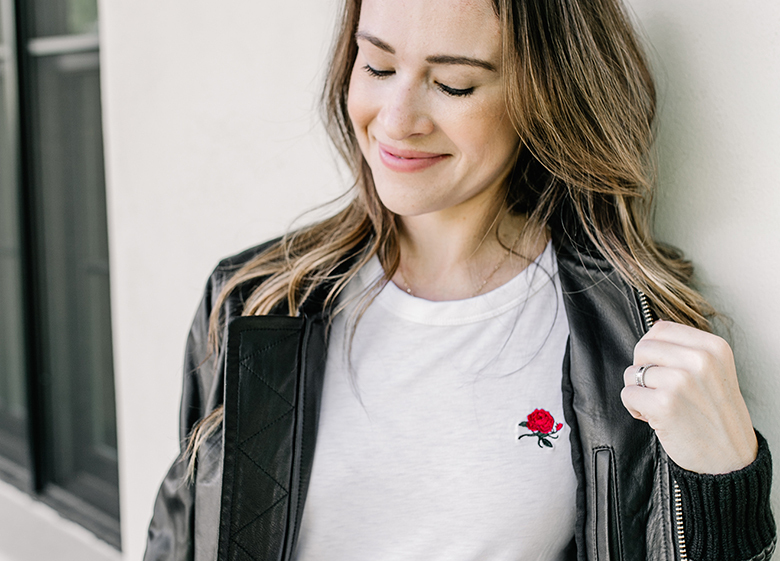 TIP: If you are a beginner blogger or are trying to monetize your content, ShopStyle runs my favorite affiliate platform called ShopStyle Collective, it is so easy to add links to your content and start monetizing your content right away! 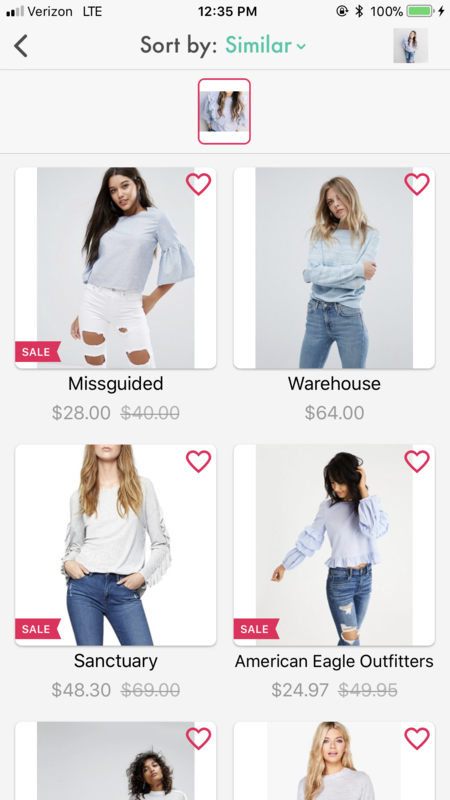 Also, more and more stores are using the shopping feature on Instagram so now it’s even easier for you to shop what you like from their feed straight from their profile! 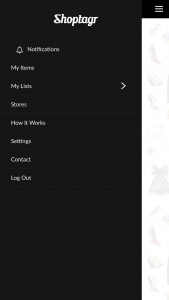 If you see a little shopping bag on the top right corner that means the items shown on the picture are linked. If you pay with PayPal, any returns will be refunded to your PayPal balance and not your bank account or card. Keep this in mind. Save your address to your iPhone’s keychain, and have Apple Pay all set up so you can just use your fingerprint or if you have the new iPhone X you can just look at your phone and buy things haha. Amazon Pay is now available for third-party websites where you can use the payment linked to your Amazon account, but Amazon gift cards are not redeemable on third-party sites with Amazon Pay. I love using Amazon Pay, all your information is already there and you can choose between different credit cards and shipping addresses easily. After a long day of work, and especially during the holidays, the last thing I want to do is trudge through the mall. I’d rather shop from my phone for 20 minutes and enjoy the rest of my day at the park with Diego. Anyone else? 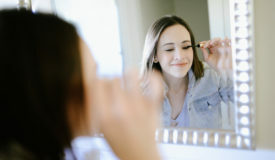 I hope this posts makes at least one person’s life a little easier and gives you more time to spend doing what you love!